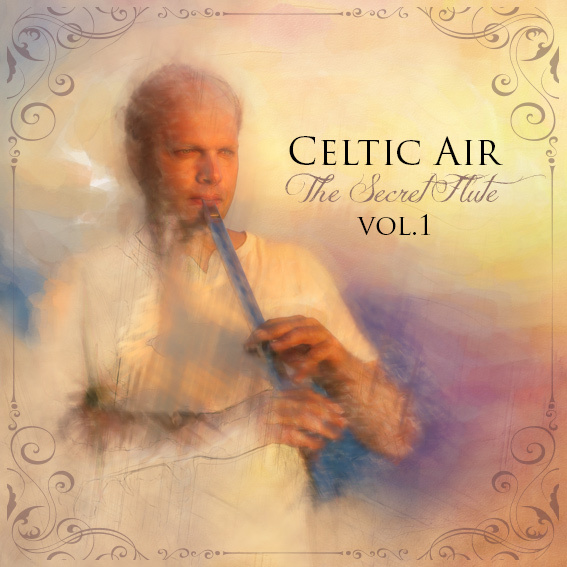 Celtic Air is a newly formed music project under the artistic direction of flutist Pär Lindén. The project can be likened to a new, thriving shoot extending from Vox Archangeli’s leafy branches. Listen and read more.